If you have ever watched movies such as We’re the Millers or the cult-classic Harold and Kumar go to White Castle you will know just how much fun a road trip with friends can be. While the USA may seem like perfect road trip terrain, you do not have to fly to the other side of the world to enjoy a carefree vacation with friends. If you have always dreamed of exploring the Philippines there is no greater way to do it than with a road trip. When planning your road trip it i, of course,e important to remember that the country consists of 7,641 islands so it may be a good idea to aim focus at the mainland of Luzon. 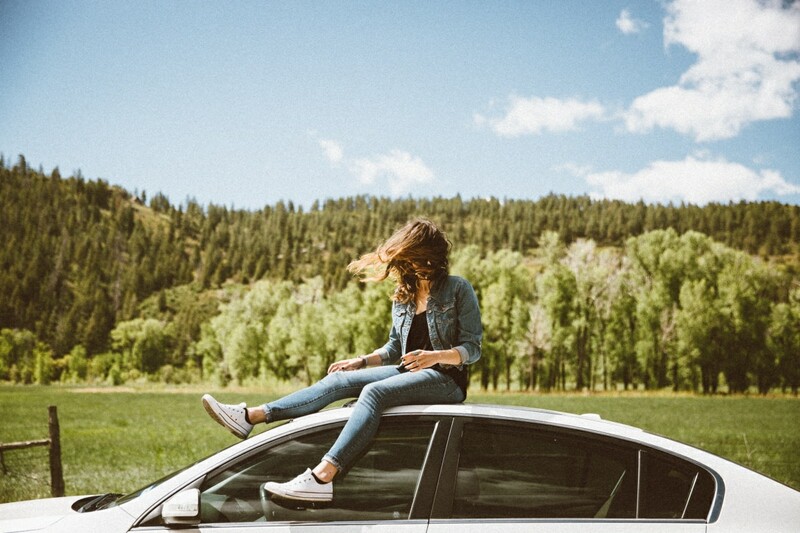 A few basic guidelines will provide you with additional know-how and motivation to ensure that your road trip is not only brimming with excitement but mainly stress-free as well. Regardless of how hard you try to plan every minute of your road trip, things are bound to go wrong. It is important that you and your friends remain as flexible as possible, preparing yourselves for any delays and other slight misfortunes that might come your way. If you plan to go on a road trip anywhere between June and November you need to keep in mind that you might have to contend with some inclement weather as typhoon season is creeping closer. With this in mind, it may be a good idea to use a 4x4 or similar truck for the trip that will make short work of any muddy and wet terrain. A road trip is meant to be fun but if you stress too much about what could go wrong it won’t be very enjoyable for anyone. Don’t attempt to fill every minute of every day with a planned activity. You may stumble upon a very interesting landmark where you would like to spend some time at on your way to Manila or Baler so be sure to include a lot of ‘free time’ in your itinerary that will allow you to have some spontaneous fun. How incredible would it be if you can spread some road trip cheer to some people you meet along the way? If your road trip takes you into Rizal chances are good that you will come across a number of impoverished children. Instead of simply driving by, why not stop and spend some time with them? You can even play a game of soccer or share some of your food. Random acts of kindness benefit everyone and could add an extra dimension to your road trips. Paying it forward will provide you with special memories that will remain a part of you for as long as you live. When planning your road trip, make sure to budget for plenty of delicious food and fun-filled activities. Some of the best memories of your trip will undoubtedly involve food as you eat your way across the picturesque Philippines landscape. If you are not yet familiar with traditional Filipino cuisine you are in for a treat so be sure to stop at as many traditional restaurants and take-outs as you can to indulge in dishes such as Balut ( a duck embryo street food snack), Sinigang (sour meat stew), and Halo Halo ( a popular local dessert). Instead of taking to the road blindly, do some research on the route you are planning to take, taking note of any attractions that are of particular interest. Don’t waste your time on generic activities that you can do anywhere in the world but rather spend your time on the once-in-a-lifetime, out-of-this-world experiences that you may never have the chance of doing again. Regardless of how well you prepare for your road trip chances are things will still go awry as there simply is no such thing as a perfect road trip. Don’t sweat the small things too much though. As long as everyone stays safe and healthy and you laugh more than you cry you can deem your trip a success and start planning the next one.